We are excited for the release of our newest strain, Blue Magoo! 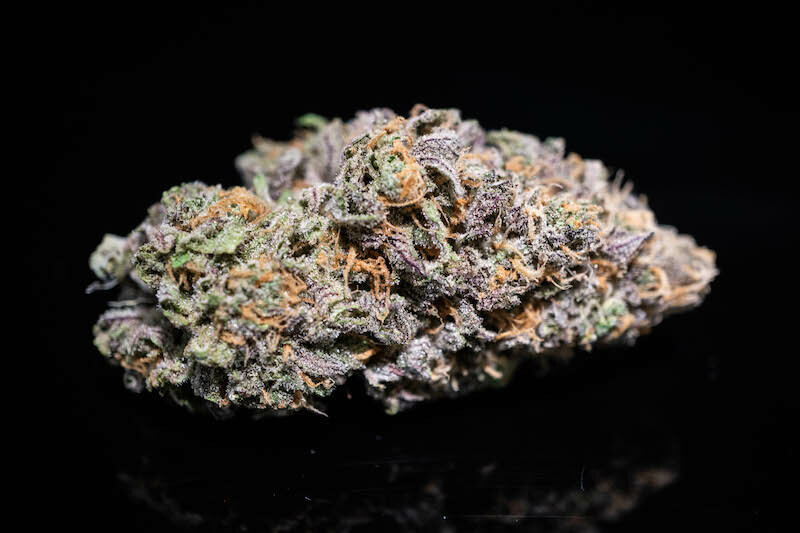 Blue Magoo is Indica dominant with the aroma of sweet blueberry muffins. A smooth smoke that will make you feel happy and relaxed. 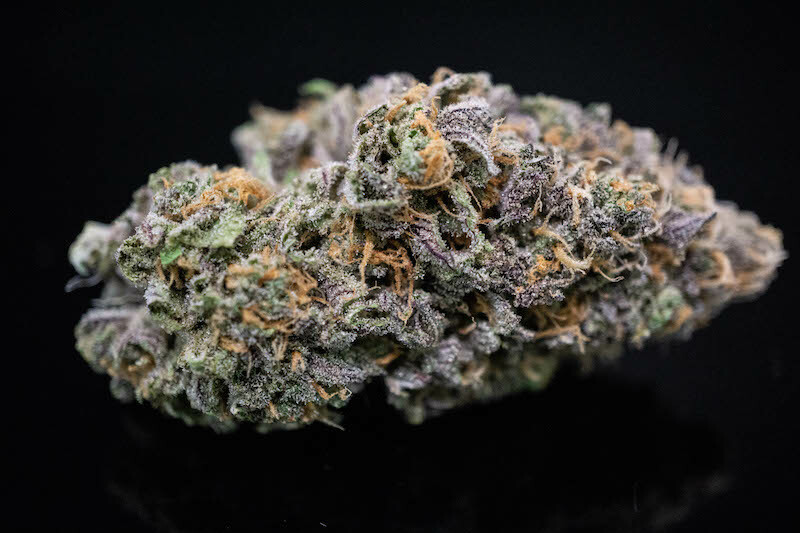 Ask your friendly local budtender about Heavenly Buds Blue Magoo! You’re going to love it!